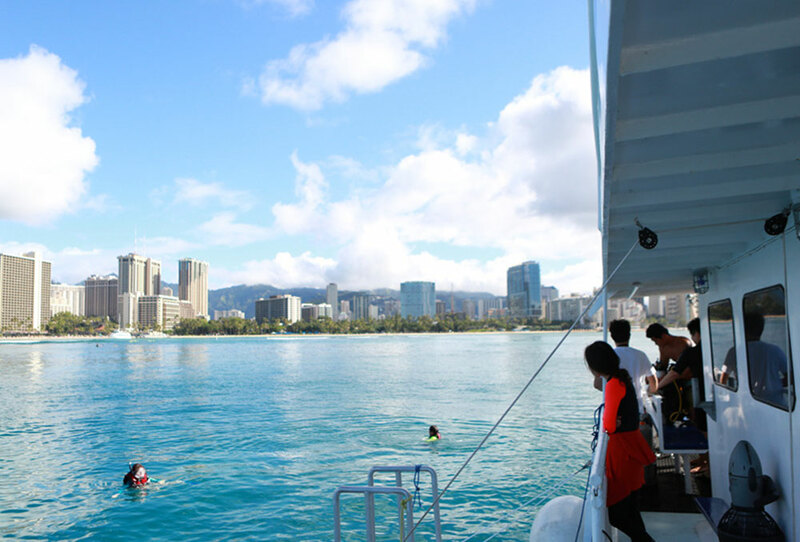 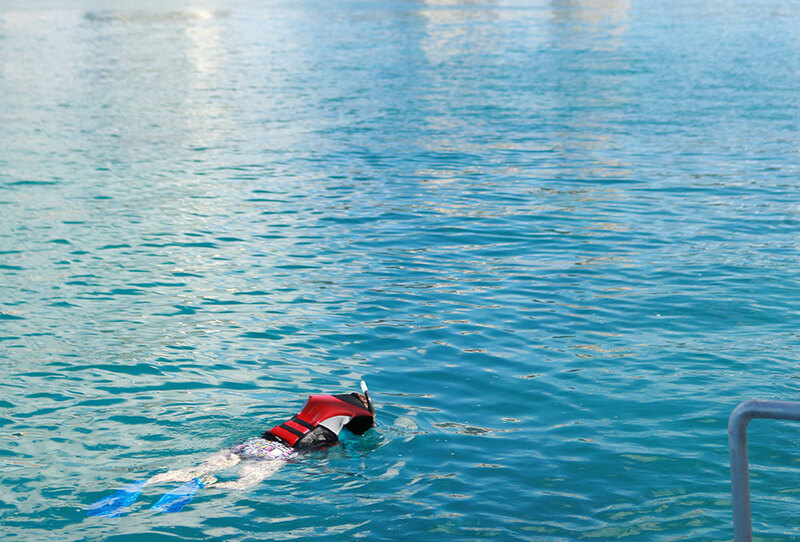 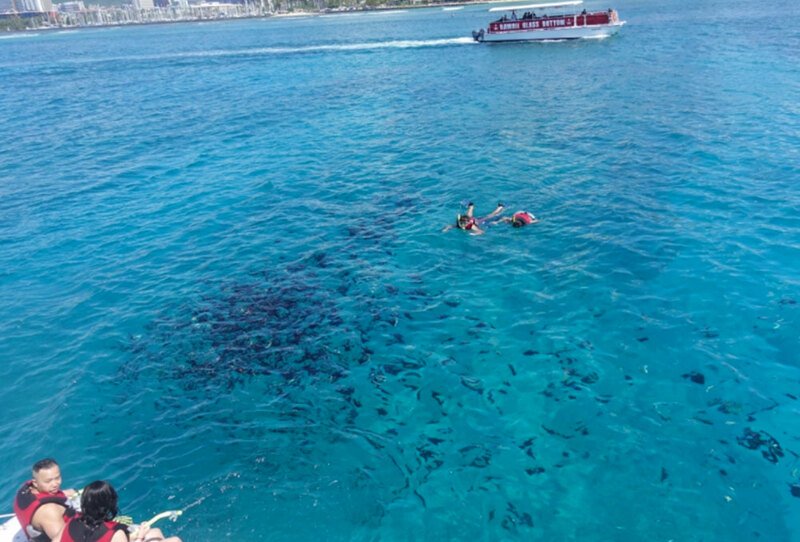 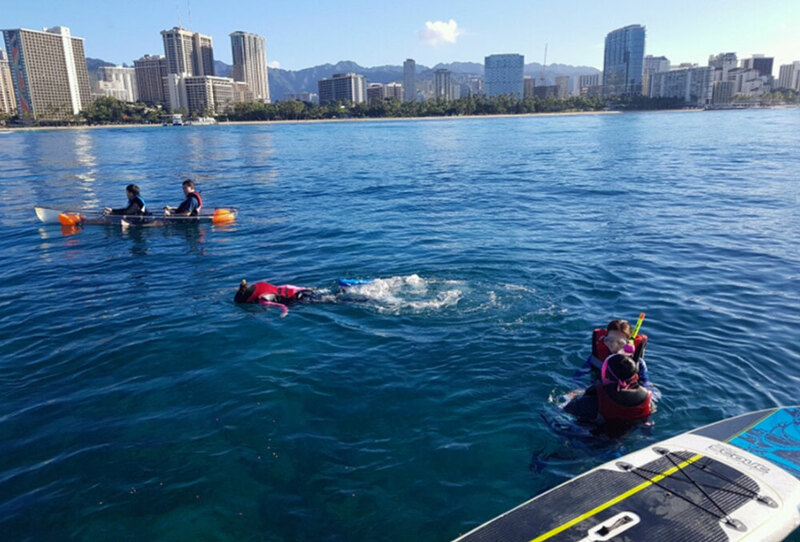 Enjoy viewing the ocean from the ocean's surface with your snorkeling gear to get a clear view of what's below! 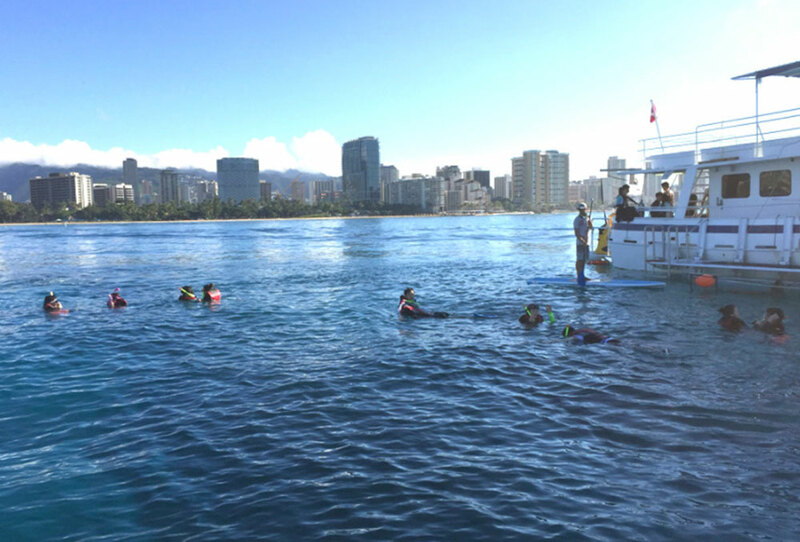 A 60’ cruise ship that has been retrofitted into an one of a kind diving and water adventure sport vessel. 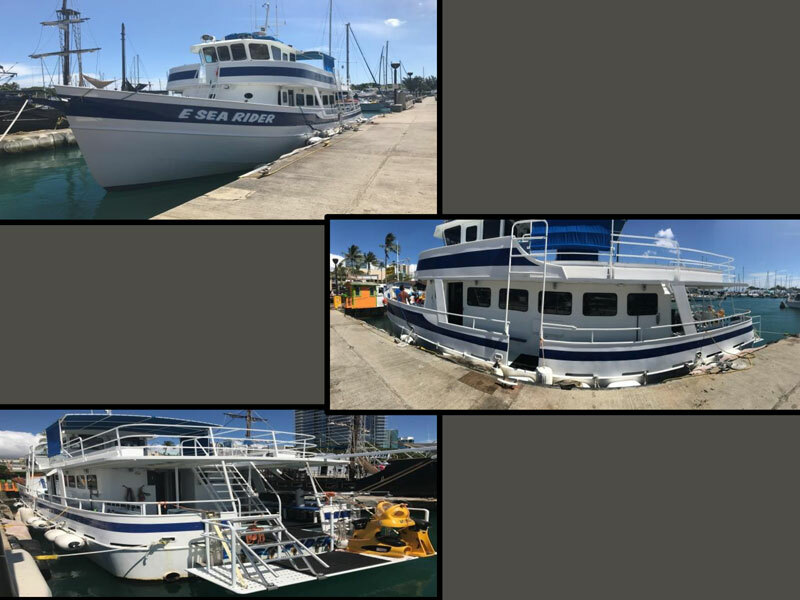 Capable of carrying 77 passengers and it can be operated by minimum 3 crews. 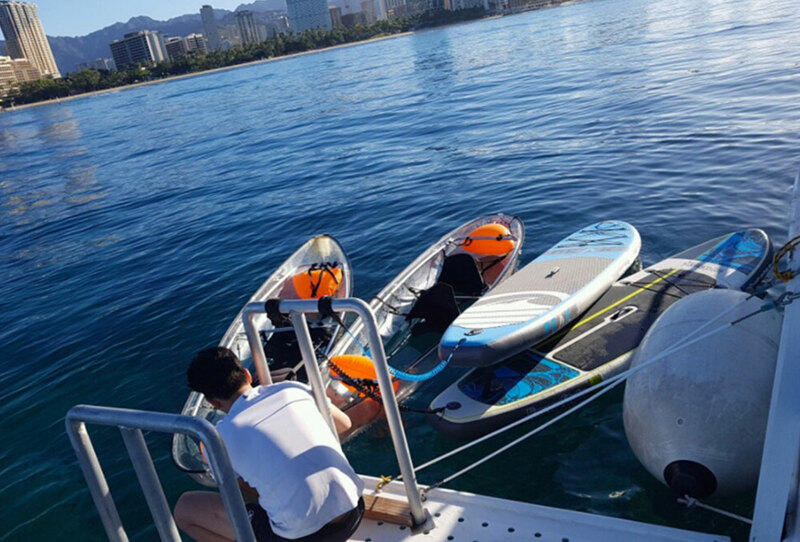 We offer Scuba Diving, as well as the BOB Underwater Scooter which is rapidly becoming popular amongst the non-diving community. 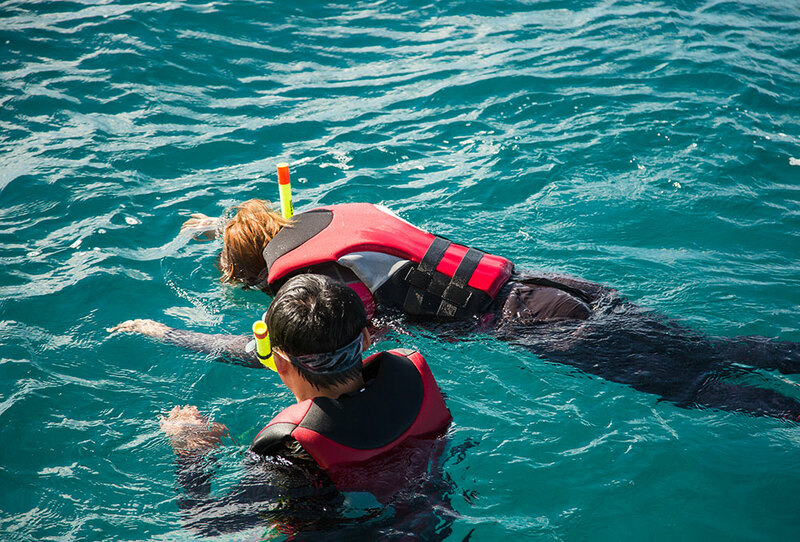 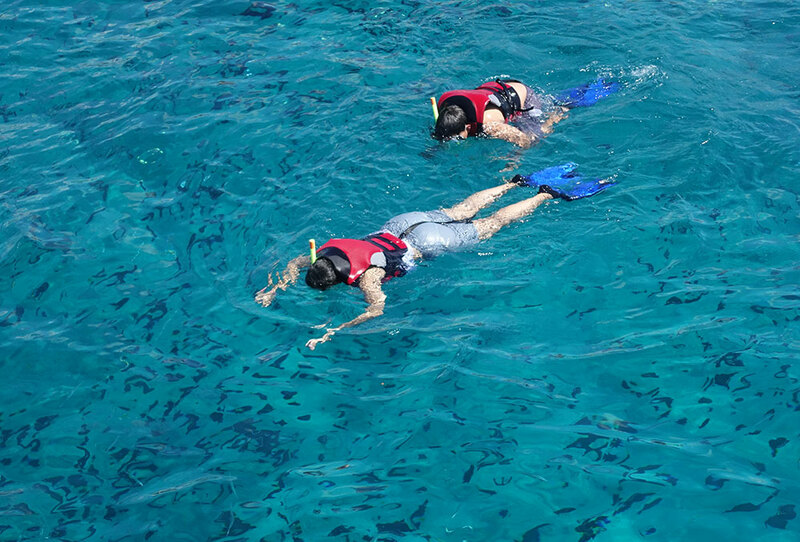 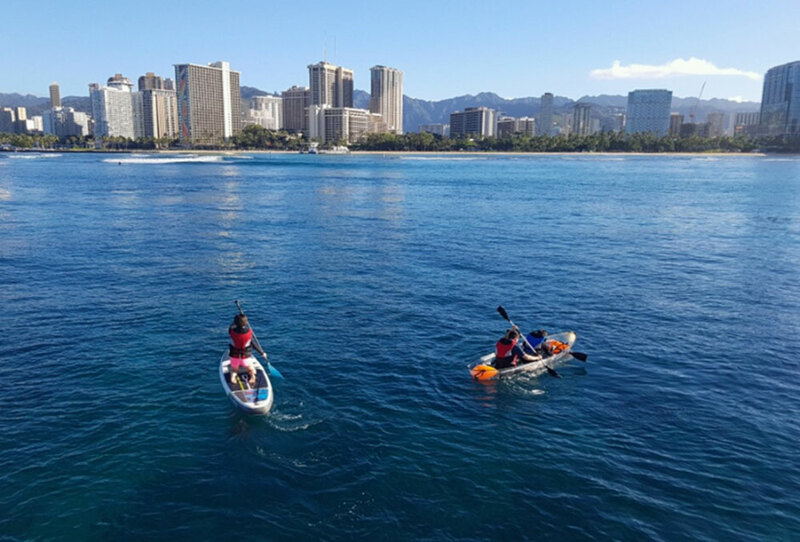 We also offer snorkeling adventures, glass bottom kayak and stand-up paddle boarding.